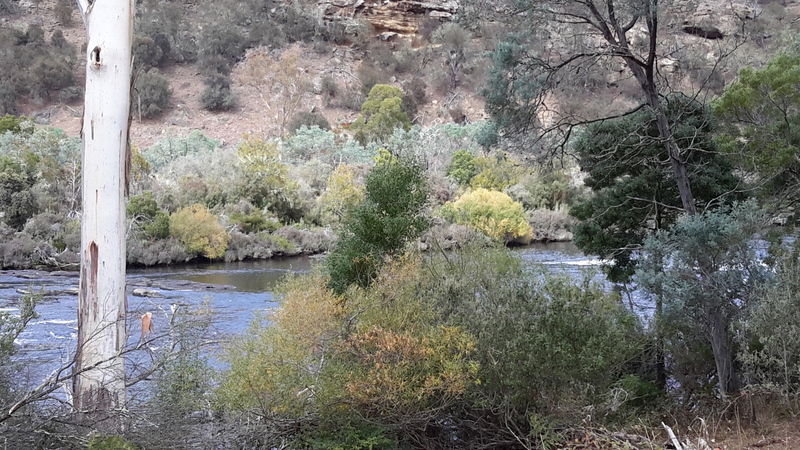 Where the Derwent River is deep , rocks on its bed do not break the surface and create rapids. In these instances, judging the speed of the river flow is impossible. Only when the water gushes around protruding rocks could I understand these as markers of the speed of water flow. 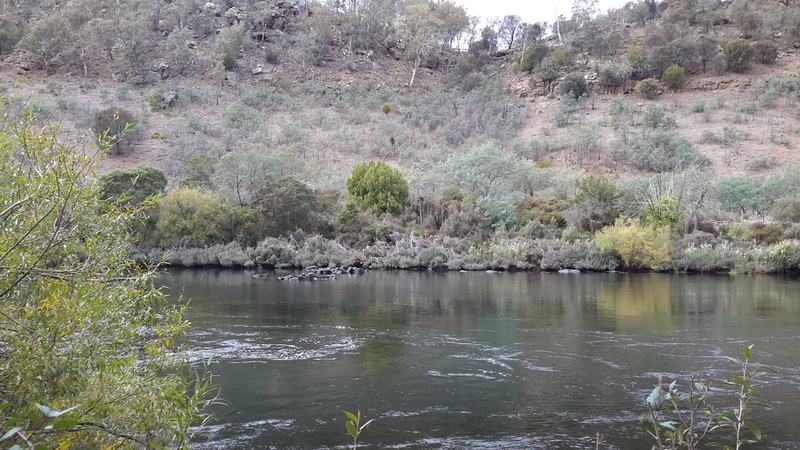 I have no doubt that for much of the length of the river, if you were to brave the cold water and try to swim across, you would end up many metres downstream before connecting with the bank on the other side. The Derwent River rushes past fast. 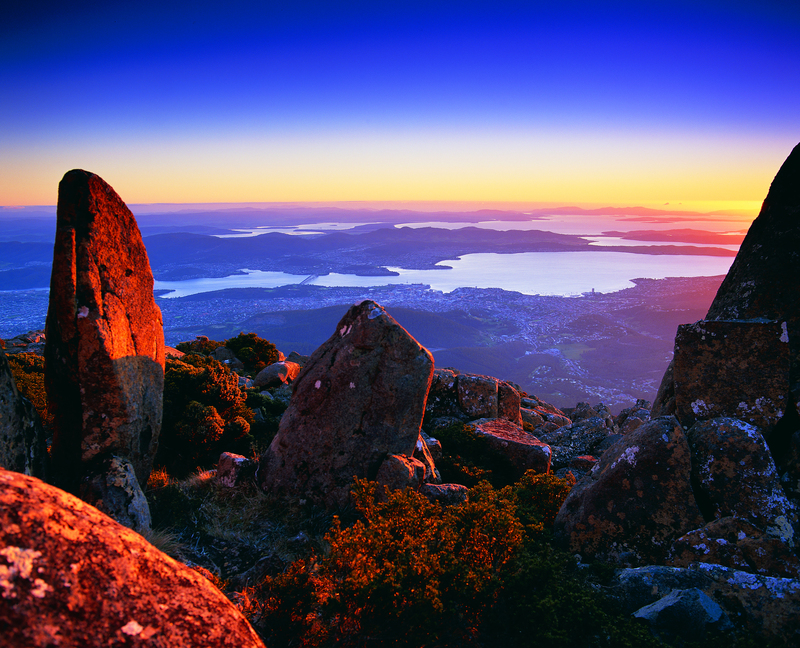 This entry was posted in Derwent River, Tasmania, Walking and tagged Derwent River on January 25, 2017 by Tasmanian traveller.